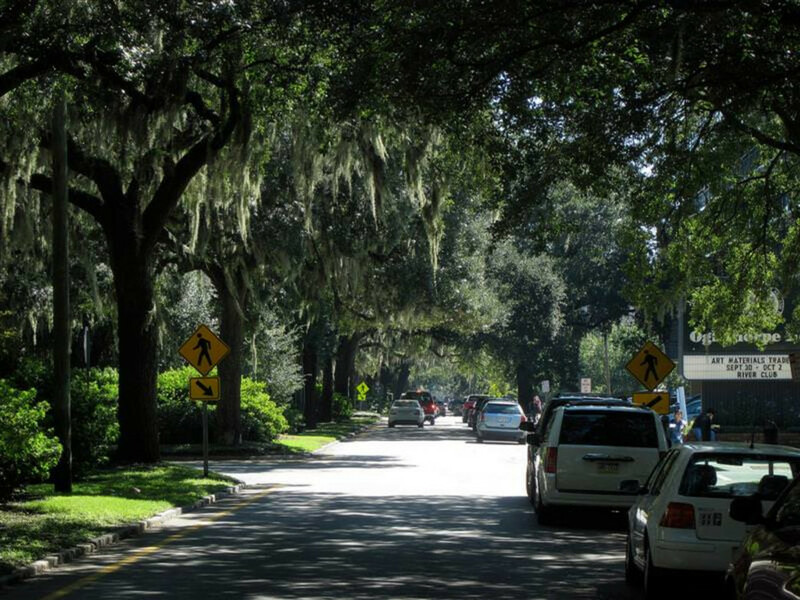 This 106-mile stretch of road takes riders through some of the very best aspects of the coastal lowcountry, full of ancient oaks, drooping Spanish moss, salty air, and charming towns. Whether participating in the annual Assault on Mt. 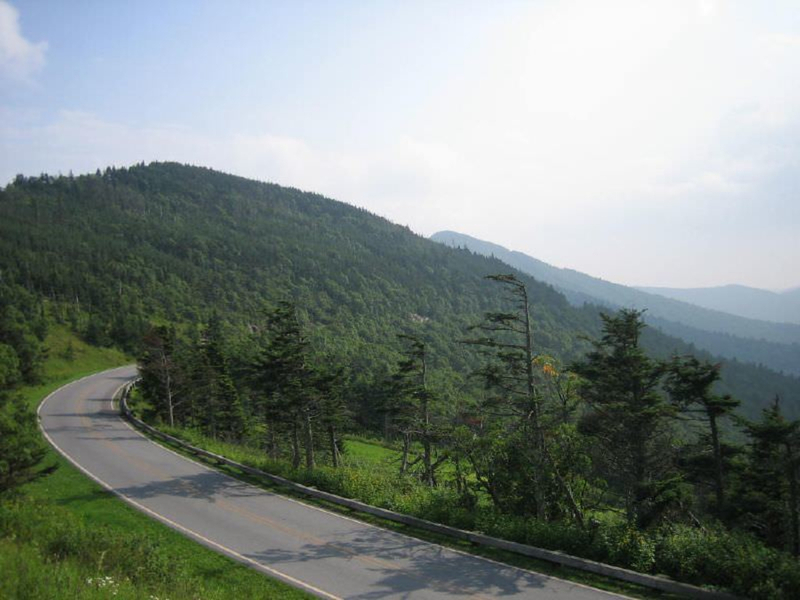 Mitchell on May 19th, or opting for the shorter 27-mile route starting from Marion, NC, summitting the tallest mountain in the eastern U.S. is one of the most epic things you can do on two-wheels. This 30-mile route, with its rolling Texas Hill Country backroads and colorful seas of wildflowers, is one of the most breathtaking bike rides in the Lone Star State.